It's rare I put myself in a position to read something that I entirely hate. I'm doggedly careful about what I read; selective in my choice of authors and usually do the random page check in the bookstore. And I rarely, if ever, take books based on a recommendation. I know this sounds stubborn, but the majority of books the majority of people read are simply not to my taste. Case in point: The Lovers. I feel like I let my guard down. All the reviews were so positive (so, please, don't base a decision to read this on me alone). 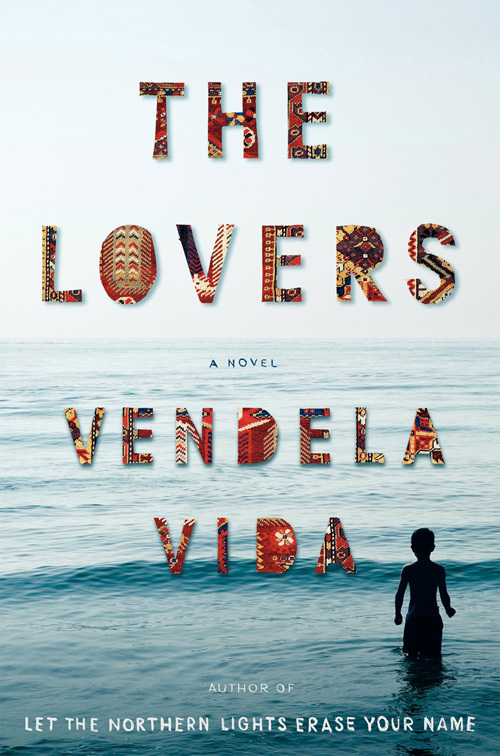 I hadn't read any Vendela Vida, and I coasted into this book likely based on her reputation and trust that Dave Eggers wife must surely match his merit. Where others have praised Vida for her spare prose, I found it insipid, unmoving. And I'm a girl who loves spare prose (hello Beckett). The plot of The Lovers made me want to use the word "chicklit" and its rendering felt lumpy and contrived. When I read the last line of this book, I literally groaned out loud. What more is there to say? Let's not drag this out any more. Move on... next book!